Last week I was fortunate enough to attend the Doula UK Conference in London, in my professional Clinical Networks guise, to learn more about what they do and how we might learn from it to inform our work with NHS maternity services. The theme of the day was ‘Life after childbirth: supporting the transition to parenthood’; a welcome addition to the national maternity events calendar, as postnatal care is so often described as a ‘Cinderella service’ that you would be forgiven for thinking nobody is bothered what happens once the umbilical cord is cut. The Doula UK website is full of information if you wish to read up on it, but a doula (a Greek word meaning ‘woman servant or caregiver’) is an experienced and trained woman who can offer both emotional and practical support to a woman (or couple) before, during and after childbirth. The doula is there to ‘mother the mother’, providing support but not in a clinical capacity, and enables the woman to have ‘the most satisfying and empowered time that she can’ during the antenatal, birth and postnatal period. I have had plenty of engagement with midwives in my current role, but I have to confess to being largely ignorant of the role of the birth doula until relatively recently, and even more so the concept of the postnatal doula. I was perhaps still labouring under the misguided impression that doulas were a bit ‘New Age’, all sandals and hippy skirts, my thoughts tainted by that episode of Frasier where Niles and Daphne hire a doula called Harvest who provides the option of a masseuse, a shaman and a drummer to enhance the birth experience. The modern doula is far removed from this stereotypical image, as the many wonderful ladies I met at the conference proved. Doulas are knowledgeable, compassionate and truly supportive, able to provide the kind of intuitive perinatal care that nervous fathers, interfering mothers-in-law, and well-meaning but inexperienced friends might struggle to do, despite their best intentions. Among the many excellent speakers on the day was Naomi Kemeny, a postnatal doula who originally trained as a midwife but now follows her passion of supporting women and their families in the postnatal period. I was lucky enough to be given a copy of her newly published book ‘Nurturing New Families’ to read and tell you about, and I found it both thought-provoking and educational in equal measure. The book focuses on the work of a postnatal doula, in a sort of ‘how to’ guide to mother and baby centred care which will provide a new mum with the practical and emotional support she needs to recover from the birth and set off on the right foot along the road to happy parenting. There is also helpful guidance on becoming a doula and a great appendix of resources. As a non-doula though, I found it to be full of fascinating insights which would be useful for family or friends supporting a new mother, and also for the mother herself, as a lot of the information provided aids understanding of the needs of the baby and postnatal self-care. There is a useful chapter on feeding babies including, reassuringly, some non-judgemental advice on assisting with formula feeding. What struck me though as I read to the end of the book, was that while the work of Naomi and her fellow doulas sounded wonderful, I still had a nagging feeling that this was a luxury that few could afford, and the reality of life with a newborn for most women, especially with little family support, was very different to the glowing testimonies of clients in the book’s postscript. Doula UK have a charitable ‘Access Fund’ which can be used to pay for doula services for mothers on low incomes, but it is by no means a guarantee that those applying for assistance can be helped, and I wonder how many potentially eligible mums are even aware of the option. Even families with modest incomes may find employing a doula a stretch whilst on maternity pay, and the ultimate option of the live-in home help I’m sure would be out the window. One estimated cost I found online for a postnatal doula is between £10-£20 an hour, plus mileage. For a doula to be most useful and be on hand a few times a week for 6-8 weeks, that could get pretty costly. Please don’t think that I am criticising doulas in any way – I think they do amazing work and are committed to supporting women, and it is right and proper that they should be paid appropriately for their time and expertise. That being said though, if doulas really are a luxury for the lucky few, there is a desperate need to improve the standard of postnatal care provided to the average mum. Naomi herself said in her talk at the conference that postnatal doulas have the luxury of time that community midwives and health visitors just don’t have. There is far too little postnatal support for new mums in general and too much pressure on them to get up and about and return to their ‘normal’ routine, in spite of any physical or emotional difficulties they may be experiencing. Stretched community midwives can’t spend a couple of hours cooking a meal, doing the laundry or watching older siblings as a doula could be employed to do. 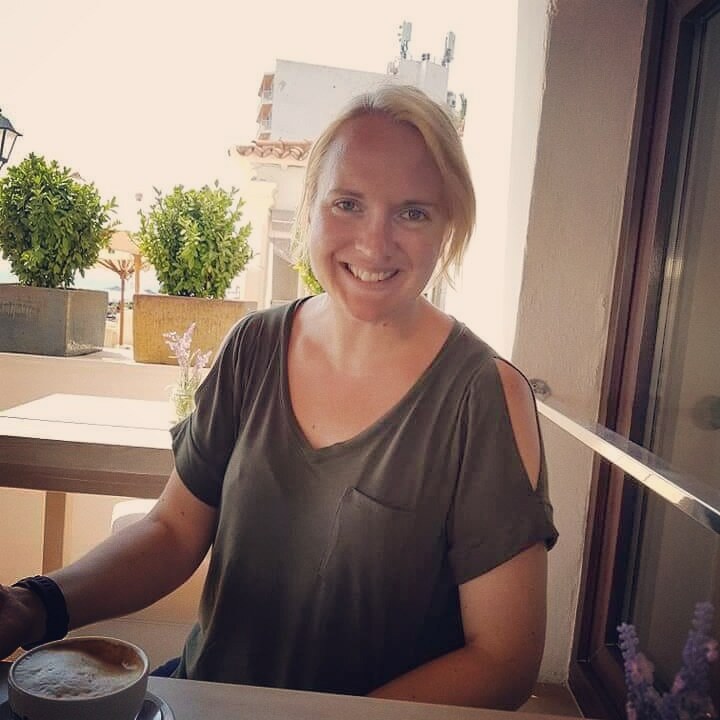 I’ll let you consider part of Naomi’s book – in the chapter ‘A Career as a Postnatal Doula’, Naomi describes examples of a typical doula day, one ‘easy’ and one ‘challenging’, to help prospective doulas think about how they would cope with each situation. My thought was how a new mum with a two year old toddler and eight day old baby, without a doula, would cope with the same ‘challenging situation’ by herself. It is no wonder that perinatal mental health is such an issue, not to mention the physical toll this would quickly have on an exhausted new mum. In Naomi’s scenario, the experienced doula sweeps into the house, takes the baby, enables mum to care for toddler then have a shower, tidies the kitchen, settles mum and baby for breastfeeding whilst distracting toddler, resettles baby and toddler after brief disruptive visit by midwife to have a cuddle and story with mum, sorts the laundry and makes lunch. 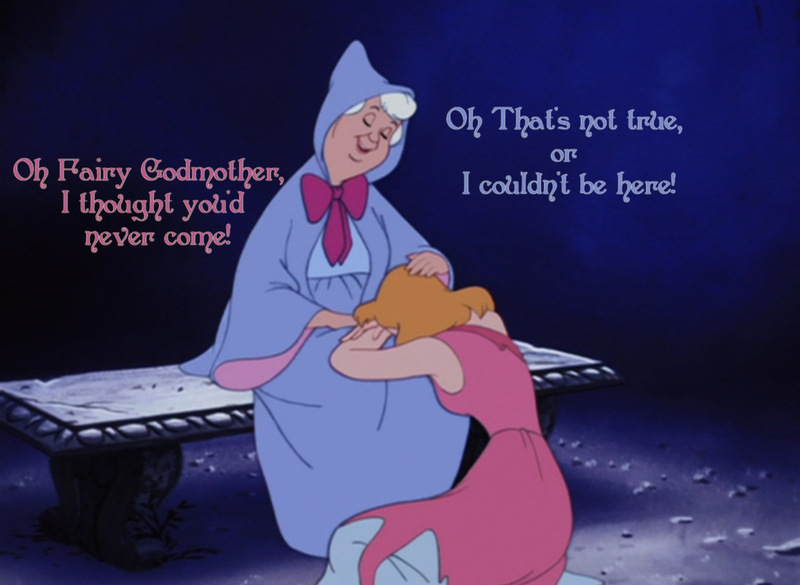 This is the kind of Fairy Godmother we would all choose to have in our home – if we had the choice. My concern is that the absolute majority of new mums receive no more postnatal assistance than a couple of short visits from a community midwife, a handover to the health visitor, and a list of local breastfeeding groups. This is not enough. Family support cannot always be relied upon when many grandparents still work or don’t live close by. Yes, most women will manage, but some will not, and not all will feel able to ask for help. It’s time that the Cinderella service got dressed for the ball. Mums are being dealt another disservice at the hands of stretched NHS resources, and the knock-on effects of long term health problems following poor postnatal care are putting increased strain on NHS services who have to pick up the pieces when the situation could have been prevented in the first place. It’s a vicious circle that needs to be stopped. A doula for all? That’s the fairy tale ending. (Glass slippers and pumpkin optional).